Want to be a Volunteer or Mentee? 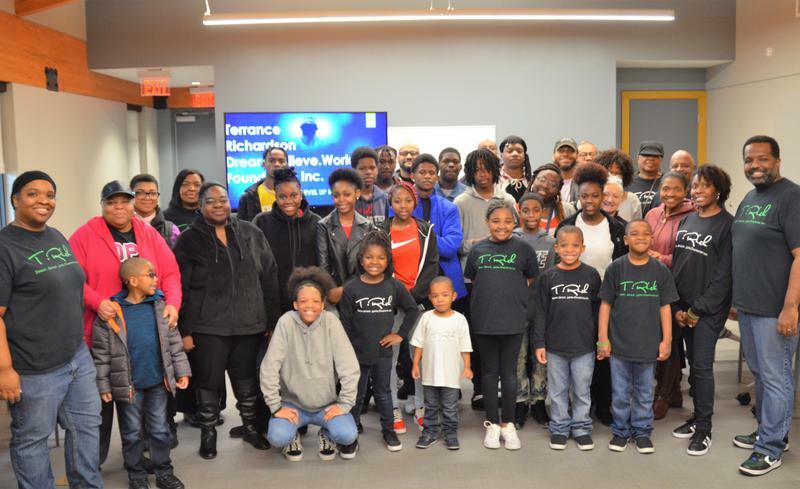 1410 Media Group has joined resources with the T Rich Dream Believe Work Foundation to offer to students and mentors workshops on storytelling and filmmaking. The workshops have included sessions on The Art of Storytelling and a special Young Writers Workshop on writing for the screen. 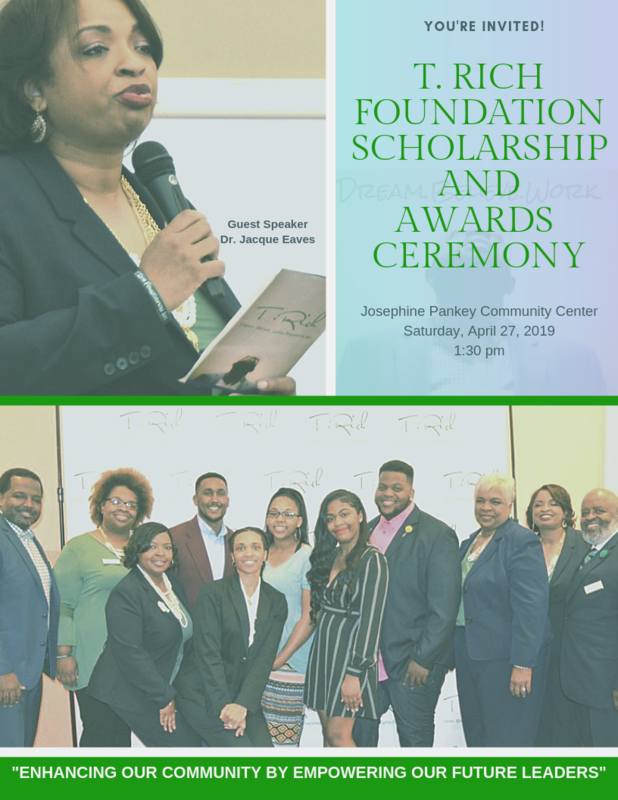 The partnership continues with the upcoming Pre-Production Workshop which will feature an audition clinic and an audition for film roles in the upcoming short film production of Silent Cry, an original story by the mentees and mentors of the T Rich Foundation. The film is the capstone project to all the various workshops on storytelling and filmmaking. The audition clinic will be under the direction of Mr. DeAndre Lewis, North Little Rock high school theatre Instructor and Ms. Char Dupins, theatre student at UA Little Rock. 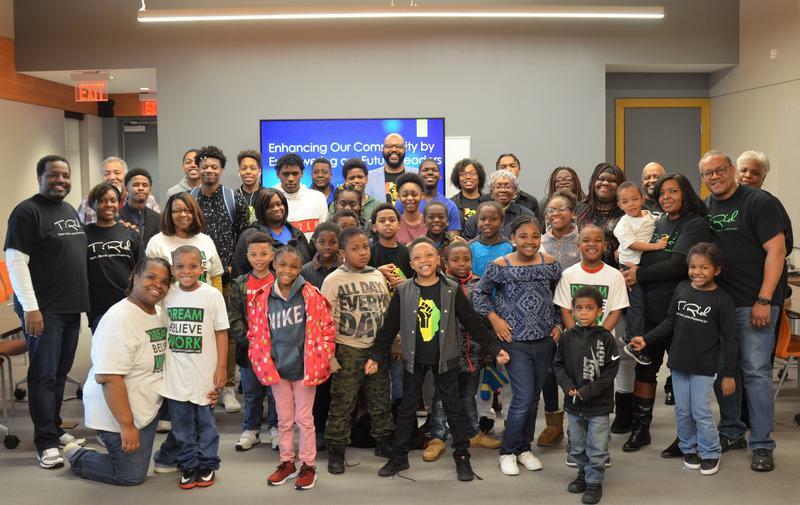 The partnership will expand to include local production companies joining their resources together to help the youth and mentors of the T Rich Foundation to complete their first short film. During the Pre-Production Workshop, these companies will share with the youth and mentors what goes on behind the camera to capture the experience on film. Those production companies include 1410 Media Group, LLC, Argenta Pictures, LLC, Medley Island Studios, and Dreamers Corner Media. They will also assist with the production shoot and post-production for the film. Shooting is scheduled for early October. The youth and mentors will then participate in a workshop on Post-Production. 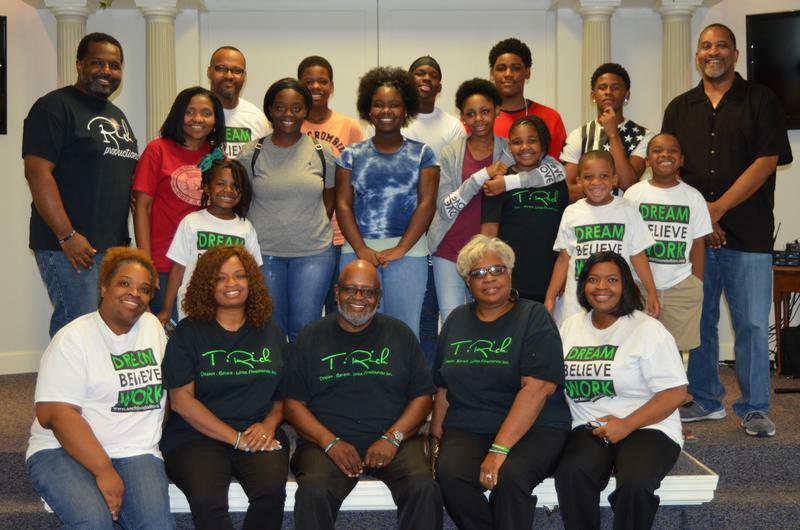 With a little hard work and grace from God, they will premiere their first short film during the annual Fundraising Gala for the T Rich Foundation in November.